Just like in previous Mass Effect games, players can start out their campaigns with alternative armor just for pre-ordering. While the footage is very interesting and gives us a little more, it is only our first glimpse into multiplayer. As you can see, the exp boost will do its part in helping the player level up. Moreover, we actually get to see gameplay from a biotic and Krogan. But we’re all still eagerly awaiting more. So how do these previews affect your anticipation for the game? Comment down below; we’d like to know your thoughts. 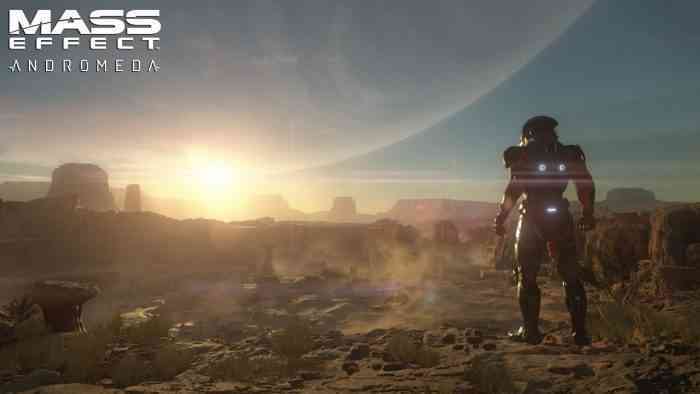 Mass Effect Andromeda is set to release on March 21st for PC, PS4, and Xbox One. We’ll keep you posted as more news comes away. And you can expect a lot more before release. Happy gaming.